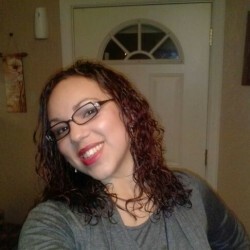 @orlando_wendy556 is a 33 year old Lesbian Female from Orlando, Florida, United States of America. She	is looking for Friendship, Relationship, Workout Partner, Travel Partner and Casual. Am single , honest and caring i seek for the same in a woman .I want a relationship with someone this serious ,honest ,caring and loving for relationship and fun ..